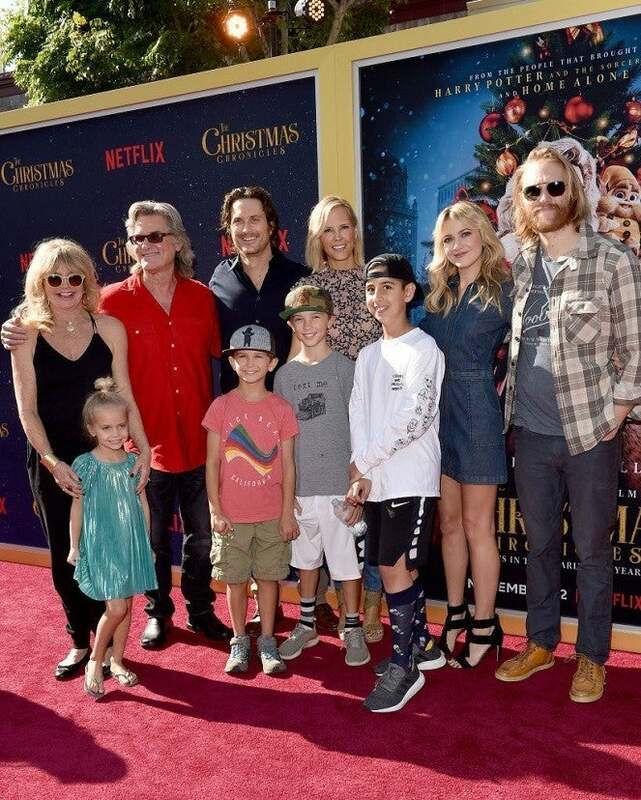 Nearly two weeks ago, Netflix released The Christmas Chronicles, and fans have been ecstatic to see Kurt Russell and Goldie Hawn back on-screen together again. Russell and Hawn have been together since 1983, and while they remain one of fans' favorite Hollywood couples, they have not appeared on-screen together since 1987. At the time, they co-starred in Overboard, but these days they are taking more of a backseat as Santa Claus and Mrs. Claus. The roles suit the couple. 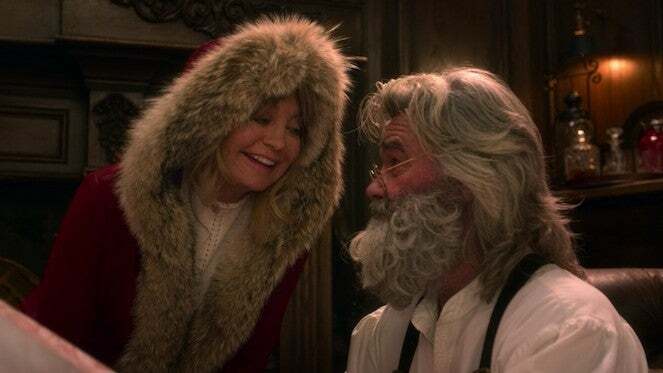 After 35 years together, Russell and Hawn are something like Hollywood's beloved grandparents, and it is a nice touch to see them display that in one of the year's biggest holiday movies. Unfortunately, the chemistry gets very little use on-screen. While Russell gets top billing in the movie as Santa Claus himself, he only returns to the North Pole at the very end, where Hawn appears at last. She recaps the adventure with him and settles in to watch the movie itself. Still, it is a momentous occasion to bring these two stars back together. Hawn and Russell have never married, but they have a child together and have raised their children from previous marriages together as well. The couple also owns at least five homes, and tend to spend a lot of time together, even passing up work opportunities to do so. Last month, Russell gave an interview with The Daily Mail promoting The Christmas Chronicles. In it, he talked about how he and Hawn have planned their work schedules together for years, ensuring that they still get plenty of quality time. Shortly after that, the couple attended the premiere of the movie together, along with their children and grandchildren. They posed for a massive family portrait on the red carpet. Despite their stable relationship, Russell and Hawn have been plagued by break-up rumors for years. However, each time these have proven to be nothing but tabloids. The Christmas Chronicles is streaming now on Netflix.